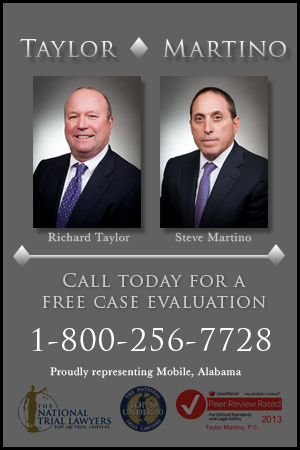 Need Legal Help Now in Alabama? Huntsville-Decatur, AL - Accident News and Resources including car, bicycle, motorcycle and truck accidents and much more. Huntsville is one of the fastest growing cities in Alabama, with 186,000 residents. Huntsville, Alabama is nicknamed "The Rocket City" for its longstanding history with U.S. space missions. The city is the center of rocket-propulsion research in the U.S. The city is home to the U.S. Army Aviation and Missile Command and NASA's Marshall Space Flight Center. Huntsville is also the location of Alabama A&M University, Oakwood University, University of Alabama in Huntsville, and the J.F. Drake State Technical College. Decatur is a city in Morgan and Limestone counties. The city is located in Northern Alabama on the banks of Wheeler Lake, along the Tennessee River. The population in 2010 census was 55,683. Combined with the Huntsville Metropolitan Area, the two create the Huntsville-Decatur Combined Statistical Area, of which Decatur is the second largest city. Huntsville is served by several U.S. Highways, including 72, 231, 431 and an Interstate highway spur, I-565, that links the two cities of Huntsville and Decatur to I-65. Alabama Highway 53 also connects the city with I-65 in Ardmore, Tennessee. Major roadways include University Drive, Governors Drive, Airport Road, Memorial Parkway and Research Park Blvd. More than 50,000 people commute to work in and out of Huntsville every day. Huntsville and Decatur commercial truck accidents. If you are looking for information on a specific crash that happened in Huntsville or Decatur, go to the link above for the accident type you are seeking. After someone has been injured or killed in a motor-vehicle crash in Huntsville, many decisions need to be made immediately and questions need to be answered. How much of the medical costs will the insurance company cover? How does PIP insurance help with medical bills immediately? What if the at-fault driver has no insurance? Since there is no cost to speak with a lawyer, it is a good idea to learn more about your potential claim. 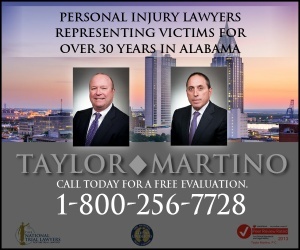 Connect with an experienced Huntsville personal injury lawyer who can provide you with information about your rights and options. Learn more here about how a good Huntsville accident attorney can help. Pratt Ave. and Meridian St.